Upgraded on the new generation platform, CTS-8800V Plus is empowered with 15-inch LCD monitor, optional built-in lithium battery, enhanced B/W images, PW Doppler imaging and upgradeable Color Doppler package. 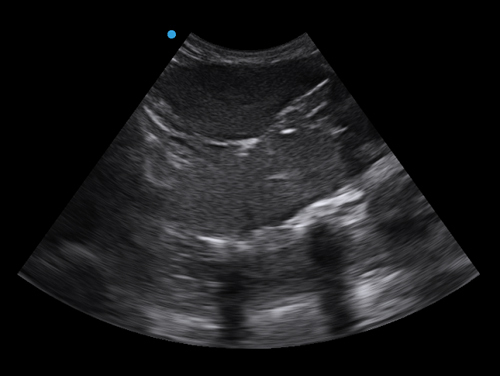 Spatial compound imaging: The Technology helps to ease echo artifacts and improve spatial resolution by scanning the target with multi-direction beam forming. Speckle reduction technology: The technology assists to reduce noise and artifacts, purify tissue and edging, improve contrast resolution and identify early tissue/structure lesion. PW Doppler imaging: The system supports the pulse wave Doppler module for vascular and cardiology quantitative analysis. 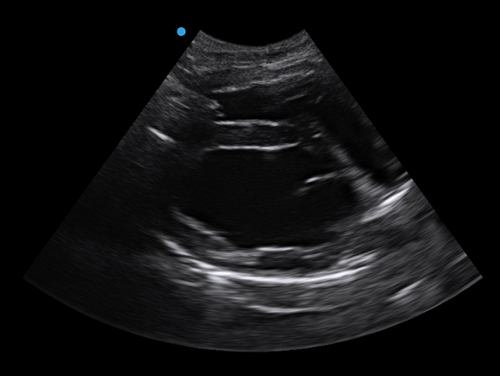 Trapezoidal imaging: The technology, applied both in convex and linear imaging, realises extended field of view for displaying more image information without sacrificing image quality and moving the probe. 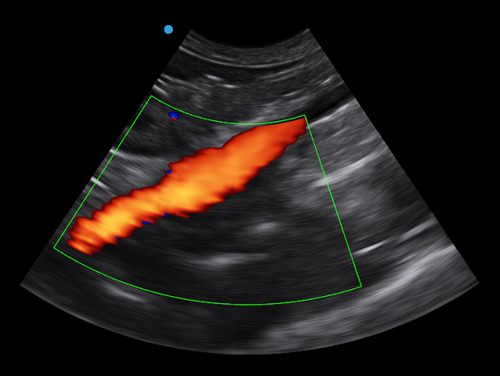 Color Doppler upgradeability: The system supports upgrades of Color Flow Mapping, which make itself a complete Color Doppler ultrasound system ideal for users at the entry level.